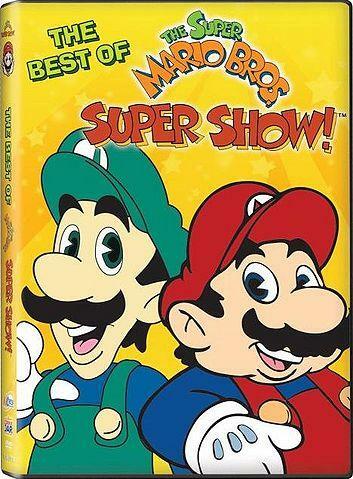 The Super Mario Bros. Super Show! 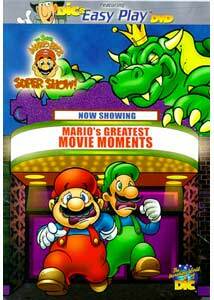 is a television show that is heavily based on the video games Super Mario Bros. and Super Mario Bros. 2. It was first produced by DiC and broadcast on Fox stations from September 1989 to December 1989, and then became the subject of reruns until 1991. 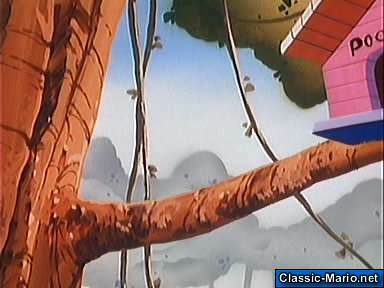 It was later picked up by multiple channels until it found a home on the Family Channel, where it was aired until 1994. 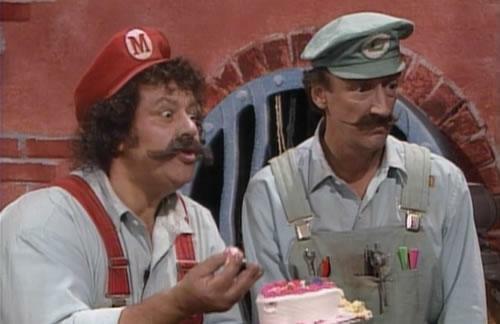 The show opened and closed with a live-action segment where Mario was played by Lou Albano and his brother, Luigi, was played by Danny Wells. They were often the hosts of celebrity guest starts and utilized a set to simulate a live audience. Some of the most famous people who appeared on the show were Magic Johnson, Sgt. Slaughter, Nedra Volz, and Vanna White. 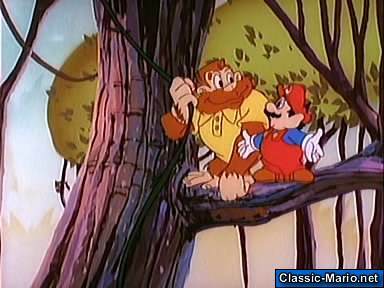 When asked about the filming experience, Lou Albano said that they were given a general idea of the plot for the show, but usually improvised the majority of the actual dialogue while they were filming. 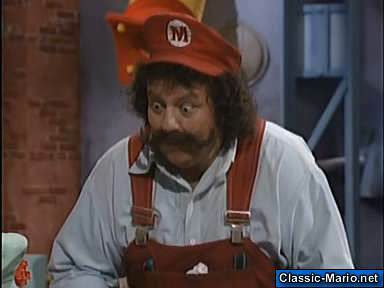 In one particularly difficult guest appearance, Lou Albano, of WWE fame, must come onto stage to play himself, making it so that he could not share the stage with Mario. This came at the request of a fellow guest star, Cyndi Lauper, who says that she wants to find the wrestler who is apparently missing. 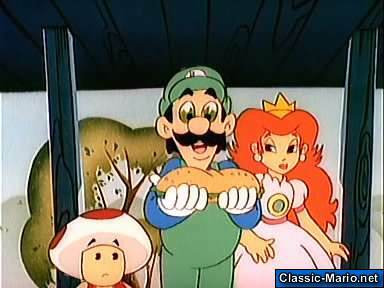 Mario goes off stage to “buy some pizza”, leaving Luigi and Cyndi alone to meet Lou. 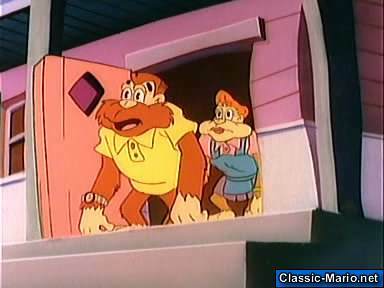 There are opening and closing scenes where Lou Albano and Danny Wells play alternate versions of themselves, cousins of the Mario Bros. 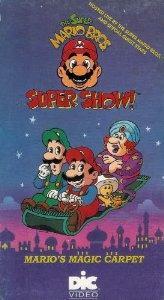 The second part of the The Super Mario Bros. Super Show! 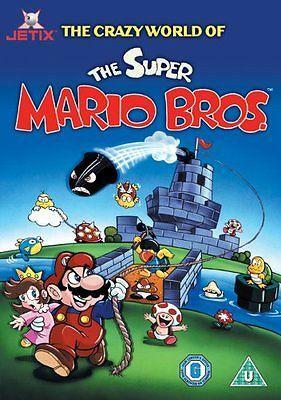 was a cartoon called Super Mario Bros. 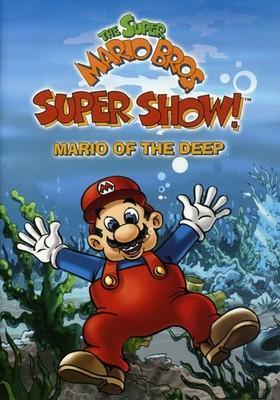 This segment of the show was heavily influenced by the actual games, using music, situations, and characters. 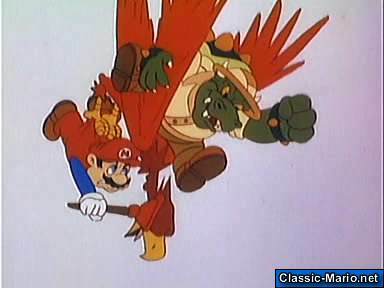 In each episode the main cast, Mario, Luigi, Princess Toadstool, and Toad has to fight the villainous King Koopa as he assaults the Mushroom Kingdom. 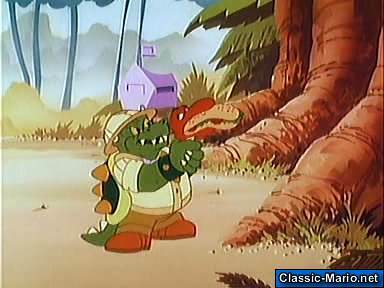 One of the best parts about King Koopa is that the show often made him parody movies, resulting in interesting costume changes for him and his Koopas. 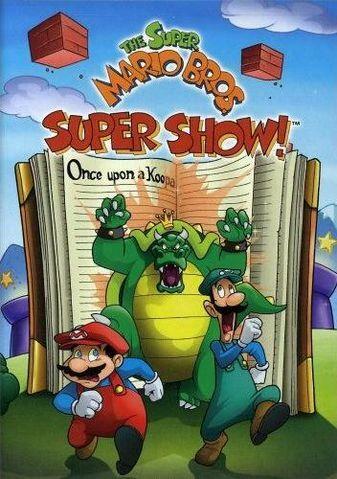 The origin story for the Super Mario Bros. Super Show! is related to the viewer by the opening song. 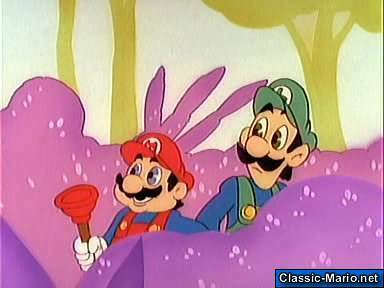 It says that the two brothers were working on a clogged drain in New York when they were suddenly warped through and into the Mushroom Kingdom. 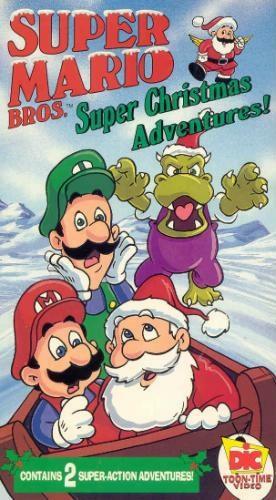 Here they made it their duty to rescue the princess and prevent Koopa from conquering the kingdom. 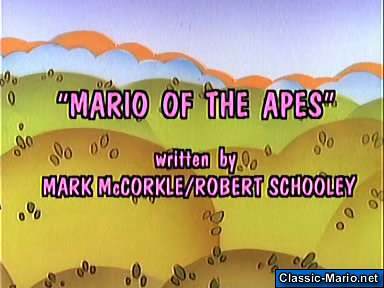 After this introduction song, Mario would begin the day’s adventures by making notes into his “Plumber’s Log”, where he tracks all of his adventures. 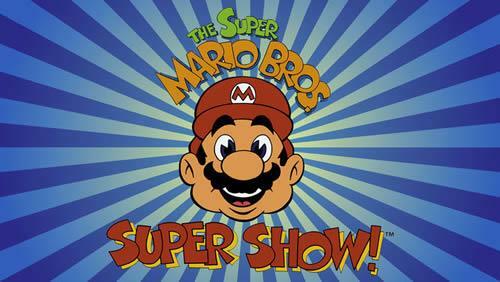 The Super Mario Bros. Super Show! 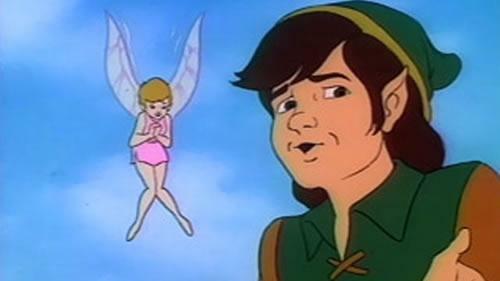 aired four days each week, from Monday to Friday when it was replaced by an episode from the Legend Of Zelda. 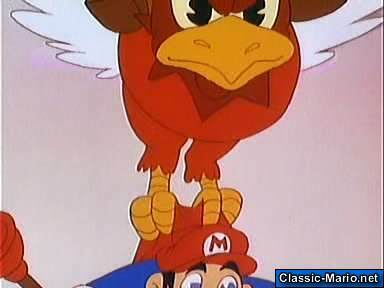 Each Friday, instead of airing the Mario show, the network would show The Legend of Zelda. 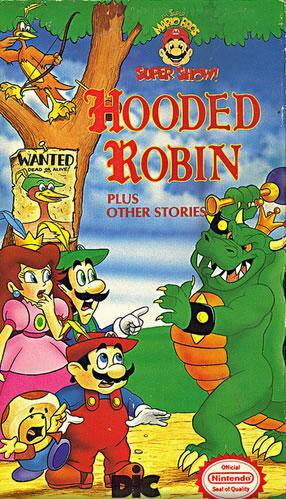 This show starred the heroes, Link and Princess Zelda, who had to fight against the nefarious Ganon. 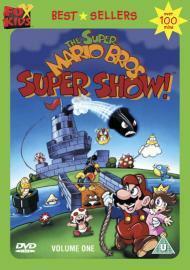 During the weekday airings of the Super Mario Bros. Super Show!, some segments of the previous episodes were shown, leading up to a sneak peek on the Thursday episode of the Mario show. 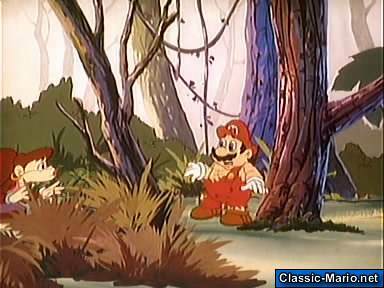 Originally, The Legend Of Zelda ran for thirteen episodes and was ended after the cancellation of the original run of the Mario show. 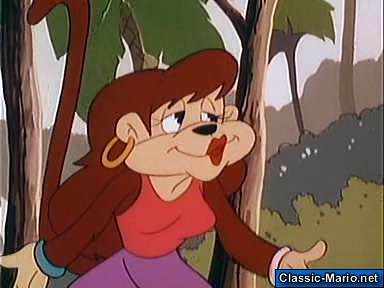 After it was cancelled, many of the same voice actors for the main cast went on to star in other cartoons such as Captain N: The Game Master, which was roughly based on the second Zelda title: Zelda II: The Adventure of Link. 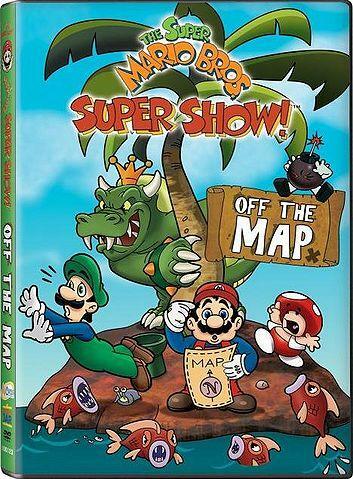 As fate would have it, this show would eventually go on to be featured alongside the future incarnation of the Mario Shows: Super Mario World and The Adventures of Super Mario Bros 3. 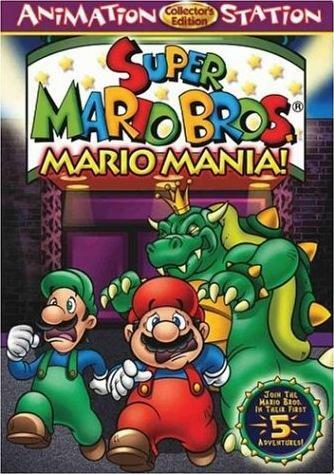 The Mario Brothers Mario and Luigi are two plumbers from Brooklyn. Out at work on one of their plumbing jobs they were unclogging a bath drainpipe, when suddenly without any warning the drain sucked the brothers in and warped them to the Mushroom Kingdom! 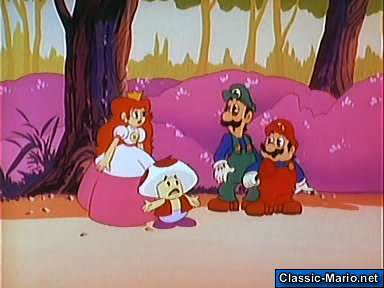 On their arrival they managed to rescue Princess Toadstool and Toad from King Koopa and his army. 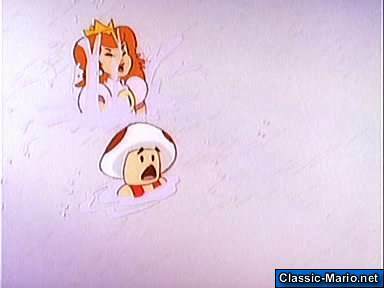 Luckily Princess Toadstool and Toad are now safe, however the Koopas still haven't been caught! Things get worse as the warp zone leading to Brooklyn has been closed. 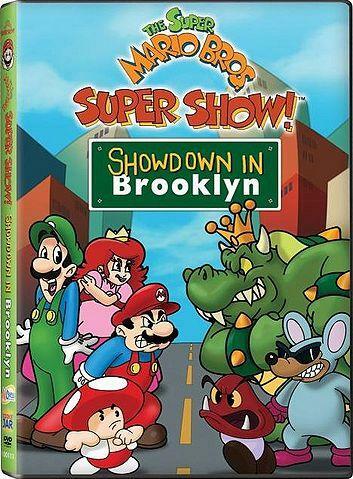 It's now up to Mario and Luigi to free the Mushroom World from King Koopa and to find a way back to Brooklyn! 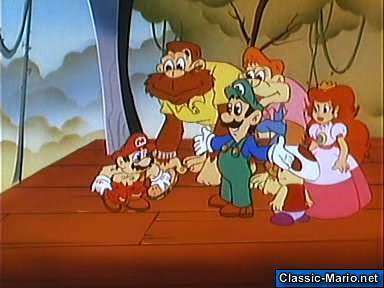 Lou Albano (Mario), Danny Wells (Luigi), Jeannie Elias (Princess Toadstool, Birdo, and Shy Guy), John Stocker (Toad, Koopa Troopa, Mouser, Beezo, and Flurry), Harvey Atkin (King Koopa, Tryclyde and Snifit). 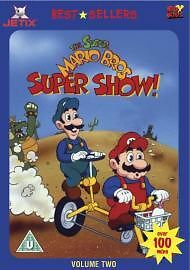 A full list of episodes of the Super Mario Bros. Super Show are below including the air date, if you click on the title of the episode you will be taken to that episodes guide page including a synopsis, info about the guest stars and images from both the live action show and cartoon. 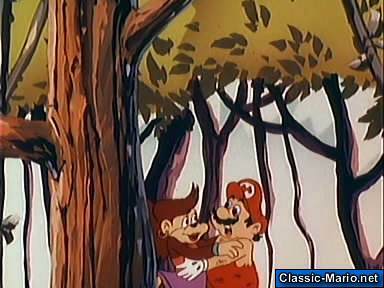 Every Friday, a “Legend of Zelda” cartoon was shown in place of a Mario cartoon. 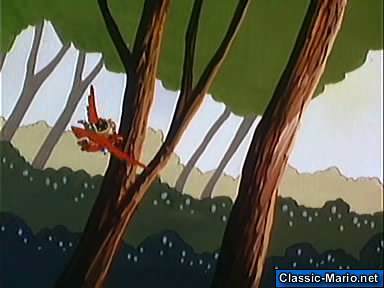 Scenes from the episode were shown as sneak previews on the preceding days. 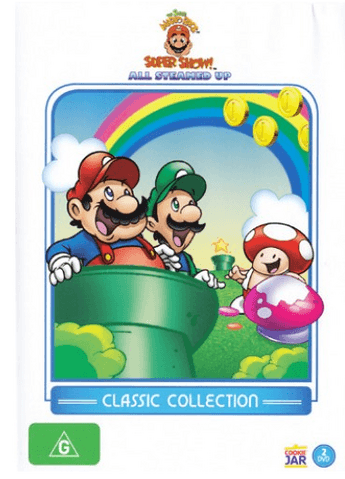 When shown in reruns after cancellation, DiC took out all the song remixes and replaced them with instrumentals of the songs featured in The Adventures of Super Mario Bros. 3. 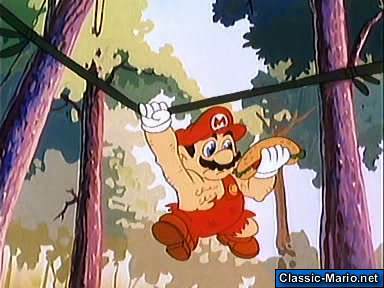 Umm.. yeah... so... sorry about taking your timeslot on Fridays Mario. Domino’s Pizza sponsored the show. 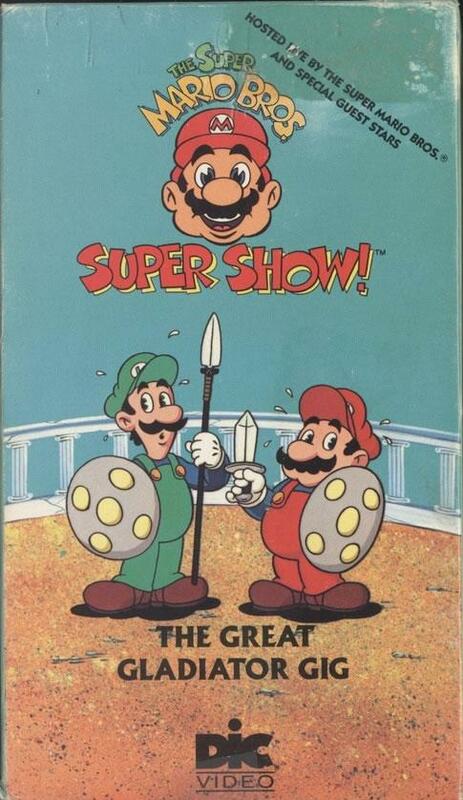 When the Super Mario Bros. Super Show was in production there was an article in Nintendo Power magazine volume 7 helping to advertise and preview the show. Robo Koopa / Bad Rap / Karate Koopa / The Koopas Are Coming! 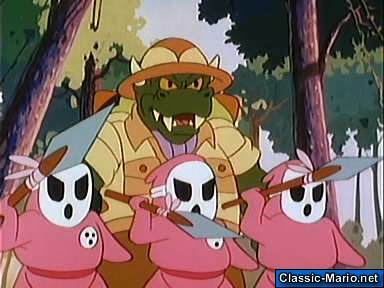 The Koopas Are Coming! The Kid Klassics VHS video tapes (the ones that had one episode) always began with a commercial for NesQuik. 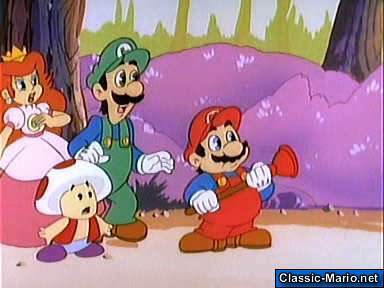 On the Kid Klassics VHS videos, the “Super Mario Bros.” theme wasn’t included before the cartoon segment. It was included on the Wonderful World of DiC videos released in 2002. 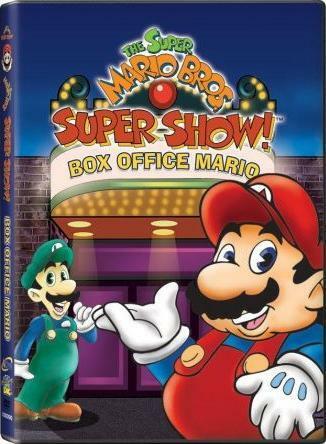 On February 26th, 2002, DiC released two new SMB Super Show VHS tapes: “Mario’s Action Adventures” (which consisted of “Robo Koopa”, “Toad Warriors”, “Raiders of the Lost Mushroom”, and the Zelda episode “Kiss ‘n Tell”) and “Mario’s Monster Madness” (which included “Count Koopula”, “Mario Meets Koopzilla”, “Koopenstein”, and Zelda’s “The Missing Link”). 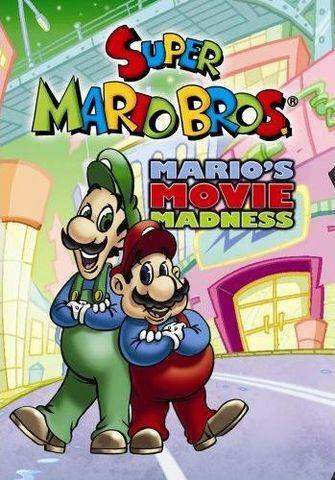 Both tapes were packed into a single DVD titled “Mario’s Greatest Movie Moments”, with “The Adventures of Sherlock Mario” as a bonus episode. 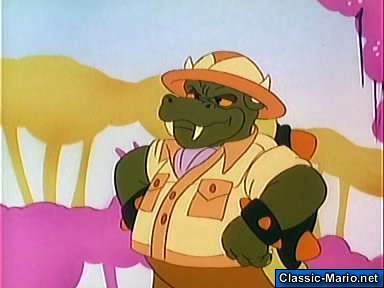 “Do You Princess Toadstool Take This Koopa…?” is a bonus on the “Sonic Underground” DVD “Dr. Robotnik’s Revenge”. 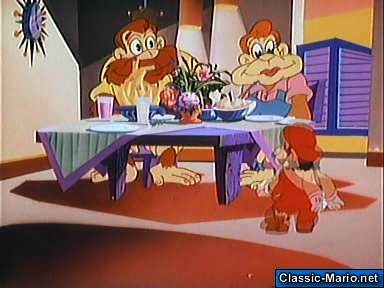 “Two Plumbers and a Baby” was aired without an intro on television. 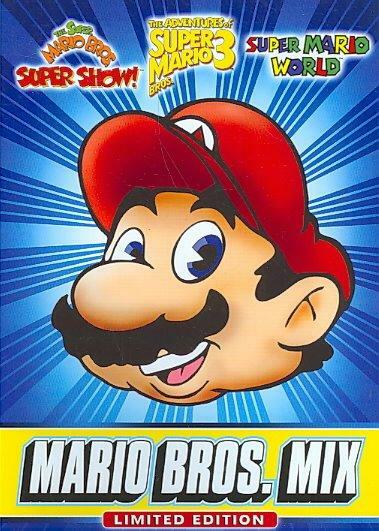 There have been lots of mixed compilations featuring episodes from the Super Mario Bros. Super Show on both DVD and VHS releases. 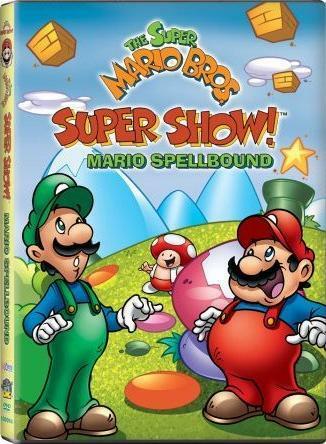 Many single disc DVD's have been released featuring episodes from the Super Mario Bros. Super Show by lots of different companies including: Sterling Productions, NCircle Entertainment, Maximum Entertainment (UK), Trimark, Shout! Factory and finally by Beyond Home Entertainment (AUS). 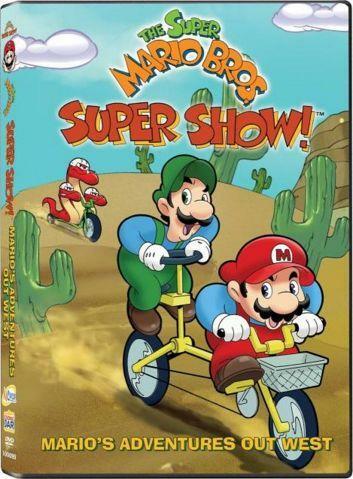 Between 1989 and 1991 Kids Klassics released many mixed episode compilations of the Super Mario Bros. Super Show on home video/VHS. 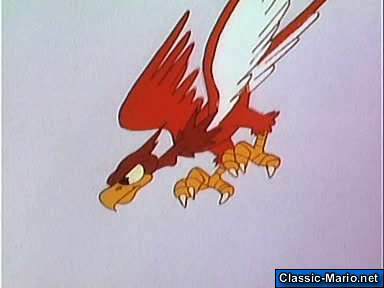 The very first videos only included one animated episode accompanied by two live action sketches. 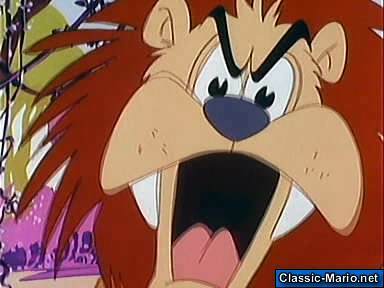 The latter released videos however would include up to 3 animated episodes and only one live action sketch and in the case of the very last few released in this period, no live action sketch at all and four episodes of the animated cartoons. 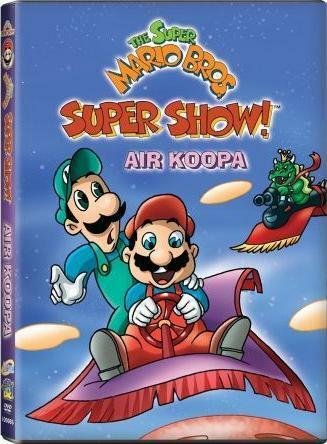 In the Trivia quiz game on this DVD the fifth question asks you about the episode "Count Koopula" but the question is worded "What's room number that the Mario Bros. were put into in Koopula's Castle?" 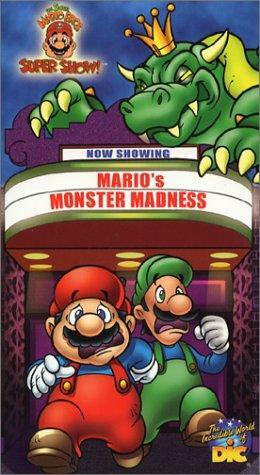 and should have been worded "What's THE room number that the Mario Bros. were put into in Koopula's Castle?" 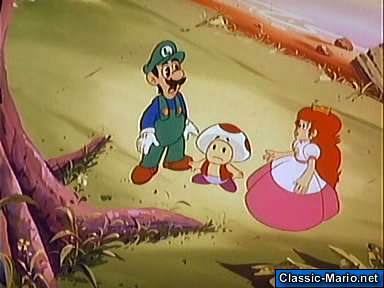 During the scene where the Princess is talking about getting another love potion the spots on Toad's head change briefly to back, and then back to red again. While driving to the rebel fort; Mario, Toad & Luigi's seatbelts disappear for half of the trip. 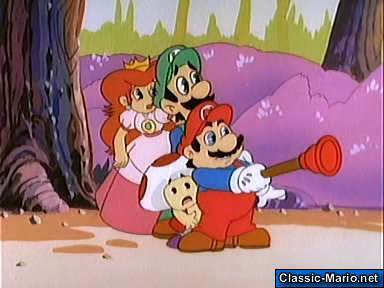 During the drive to the rebel fort Toad tells Mario to look out of the cars rear-view mirror, but there isn't one. When the Mario brothers speed up their car on the way to the rebel fort in one shot Mario has both hands on the steering wheel while in the next he has one hand on the wheel and one hand on some kind of lever for making the car go faster to the right of the wheel. 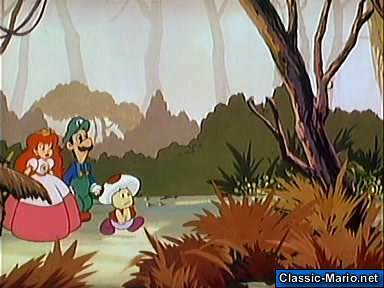 At the beginning of this episode a Koopa's state troopa pulls over the Mario's car and they are both in the middle of the road, in the next scene they are at the side of it. 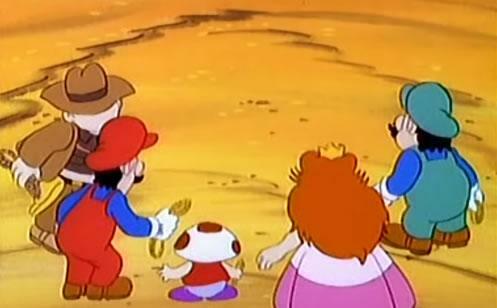 When Mario, Luigi and Toad say goodbye to the Princess, Toad is standing at the front of their car, Luigi in the middle, and Mario at the back. 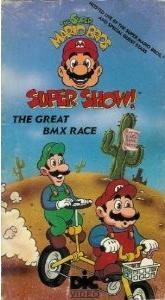 Two shots later, the order changes to Mario at the front, then Toad, and Luigi at the back of the car. 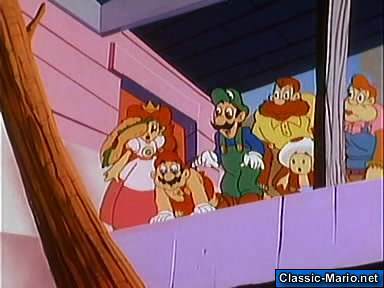 When the Mario's say goodbye to Princess, Mario is at the front of the car, with Toad next to him and Luigi at the back. 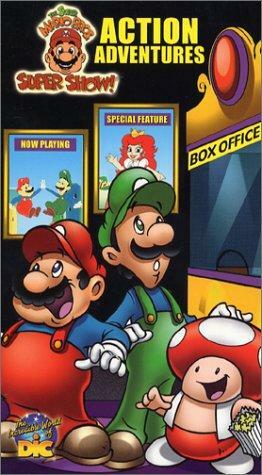 Luigi and Mario then swap places for the rest of the scene. 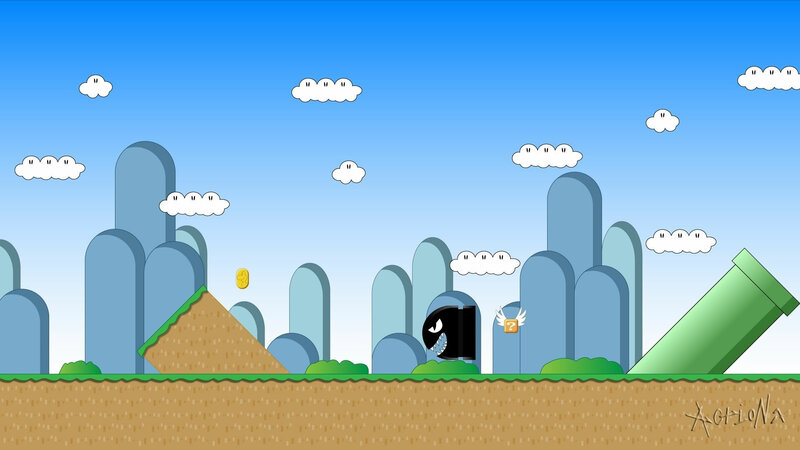 Koopa sends Mouser to hunt the Mario's once he realises they've escaped. The binoculars he was holding then disappear. The Thunderbirdo is pink, yet when it first appears, and just before it explodes it shows at green. On the drive to the rebel fort the wing mirrors of their car appears and disappears. In order to stop the Mario's reaching the rebel fort the Koopa army park a truck in the middle of the road - but there's no one driving it. 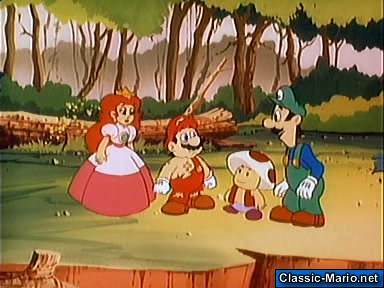 There is a scene in this episode where Luigi has the same colour hat as Mario and when Luigi opens his mouth to talk we hear the voice of Mario. 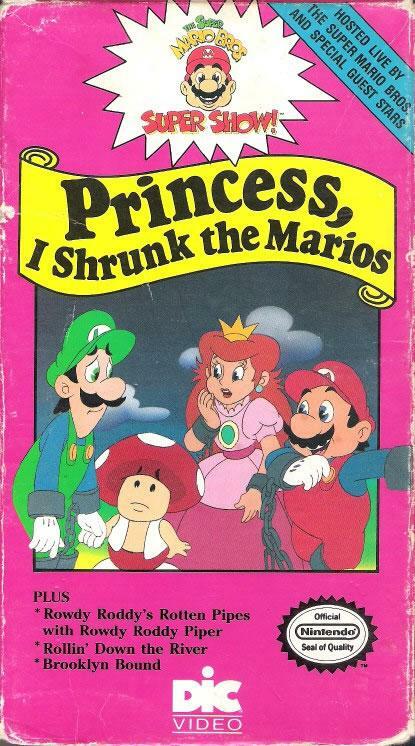 Lookin' a little short and fat there Luigi. 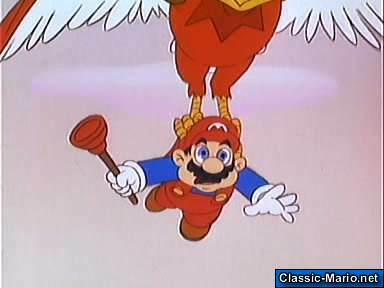 As Koopa escapes through the warp pipe at the end of the episode Mario and Luigi briefly switch colours. 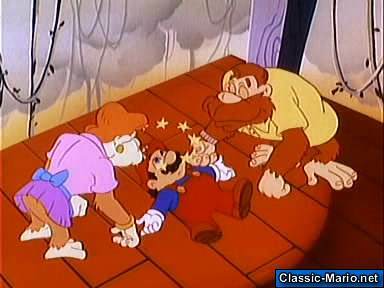 There are parts of this episode where Mario's mouth is moving as if he was talking, but he isn't saying anything. Towards the end of this story for no apparent reason Robo Koopa sets down Dr. Nerdnik after previously holding him hostage - there is no reason for this. 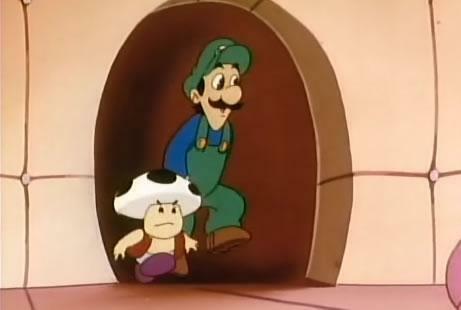 The force fields holding Princess and Toad captive disappear when Koopa starts chasing Mario, Luigi, Bunsun and Dr. Nerdnik. 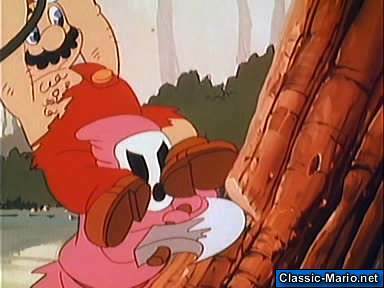 There is a scene where the Mario brothers are running from Koopa, they run over a hole in the ground, though no one falls into it..
A collection of still images from various episodes of the Super Mario Bros. Super Show. If you want pictures from a specific episode, check out the episode guide pages.